The trade deadline is sneaking up on us in Major League Baseball, and we’re already starting to see players get moved. The Red Sox acquired starting pitcher Drew Pomeranz from the San Diego Padres, giving the AL East contender a strengthened starting rotation to go along with the best offense in baseball. With at least a few more teams that will be looking to trade starting pitchers for prospects, let’s look at the five contenders that need a starter. You’d think that the Cubs would be happy with what they have:a very good, young lineup with a rotation that features Jake Arrieta, Jon Lester, John Lackey, and 2016 breakout Kyle Hendricks. But the Cubs have been scouting the starting pitchers for the Tampa Bay Rays and the Oakland A’s, and while that may mean nothing (in that no deal is imminent), it certainly is telling that Chicago is willing to discuss trades. 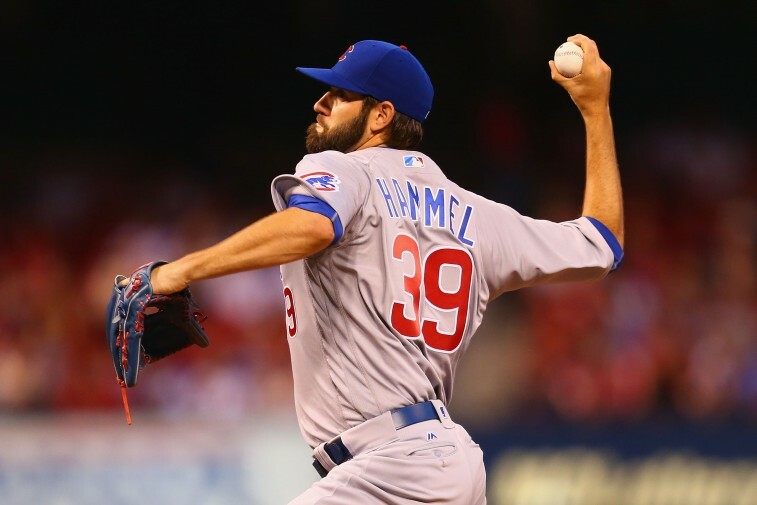 Jason Hammel is the Cubs de-facto fifth starter and has a track record of breaking down in the second half of the season. After a very hot start, things have already begun in 2016. In his last five starts going back to the middle of June, Hammel has thrown 27 2/3 innings with a 6.18 ERA and has allowed eight home runs. In an ideal world, the Cubs would deal for another starting pitcher and move Hammel to a long-relief role in the bullpen. Will they do it? It’s hard to say, but they’d be willing to if the right deal came along. The Giants have a lot going for them right now — the best record in baseball, great seasons from Brandon Belt and Buster Posey, and Johnny Cueto and Madison Bumgarner have been as good of a top-two in a starting rotation as any in baseball. The problem? They don’t have a ton to lean on after those guys. Jeff Samardzija has been a fine number-three starter, with a 3.91 ERA on the season. But his last seven starts have been ugly, compiling a 5.88 ERA in his last 41 1/3 innings pitched with 10 home runs allowed. What’s worse is that the rotation is even more thin after Samardzija, with Jake Peavy providing the only other name that you could possibly feel good about running out in a playoff game. 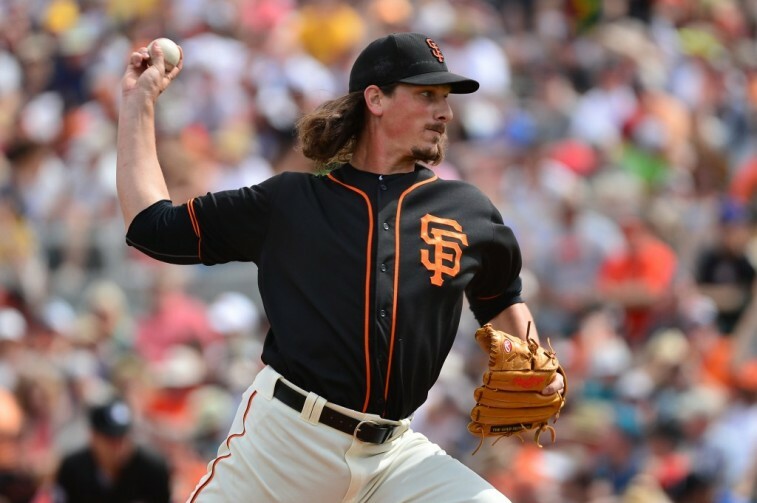 It’s hard to imagine any team that runs Samardzija and Peavy to the mound in half their playoff games winning the World Series, so for the Giants to be serious about making a deep playoff run they should be checking out the price on starting pitchers in the coming weeks. The Cardinals are an interesting story when it comes to pitching, because they have five starting pitchers that are capable of going out and giving you a great game. The problem? Few of them are performing up to their capabilities. Adam Wainwright struggled out of the gate this year while coming back from missing most of 2015 with a torn Achilles, Michael Wacha hasn’t looked right at all, Mike Leake has provided marginal value, and while Jaime Garcia started out the season well he’s struggled since the middle of May—he has a 5.17 ERA in his last 10 starts. 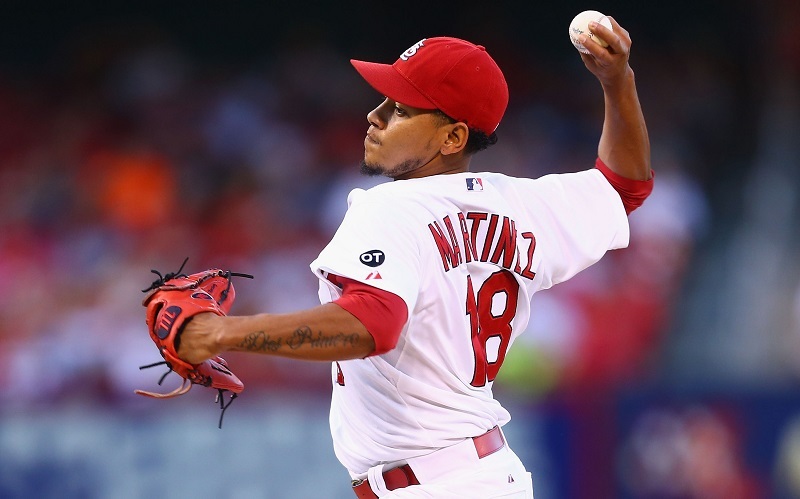 Carlos Martinez has been phenomenal for the Cards this year, and he’s a big part of what keeps their postseason hopes alive. The front office would probably like to be able to make a trade for a big-time starter to pair with Martinez, but with the composition of the roster and the hopes and money they’ve pinned to Wacha and Leake, it’s hard to see just how they can do it, barring any injuries. It’s somewhat amazing that the Baltimore Orioles have stayed in first place this far into the season. Their starting rotation has been awful, with only Chris Tillman and Kevin Gausman providing any value. 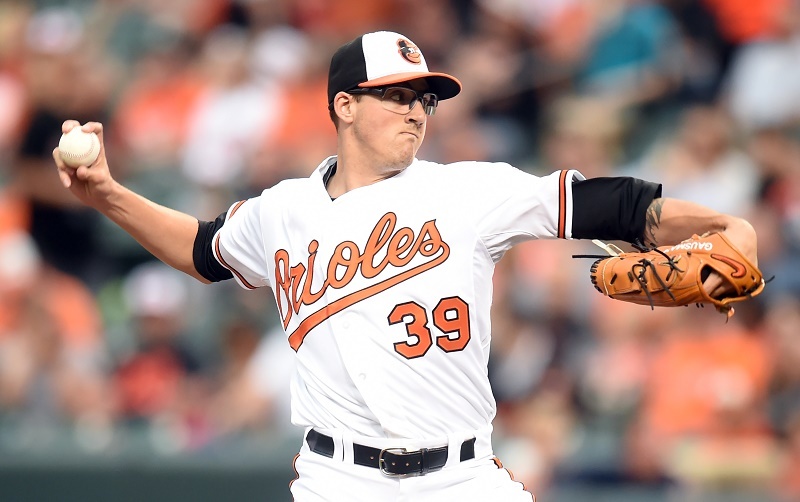 Overall, the Orioles have had a 5.15 ERA in 470 innings from their starters. It’s hard to tell what Baltimore could do to fix this problem, because they likely don’t have the resources to go chase two starting pitchers on the trade market. They could promote from within, trade for one pitcher, and hope that guys like Ubaldo Jimenez and Yovanni Gallardo bounce back in the second half of the season. But failing those things happening, the Orioles may end up watching the Boston Red Sox and Toronto Blue Jays gradually move past them in the AL East. They still hold onto first place as of this moment, but a two-game lead is extremely tenuous when you have very little starting pitching. Texas has been one of the darlings of the season thus far, charging out to lead the AL West for the majority of the schedule. But injuries and ineffectiveness have ravaged their starting rotation, leaving them with Cole Hamels and not a ton else. Guys like Martin Perez and A.J. Griffin have stepped up, putting together ERA’s just a shade under 4.00 in their 28 combined starts. But Perez has a 4.88 FIP, and the Rangers overall pitching staff is at 4.89 as well. They could really use two good starting pitchers to solidify their World Series aspirations. The good news is that they should be getting one internally. 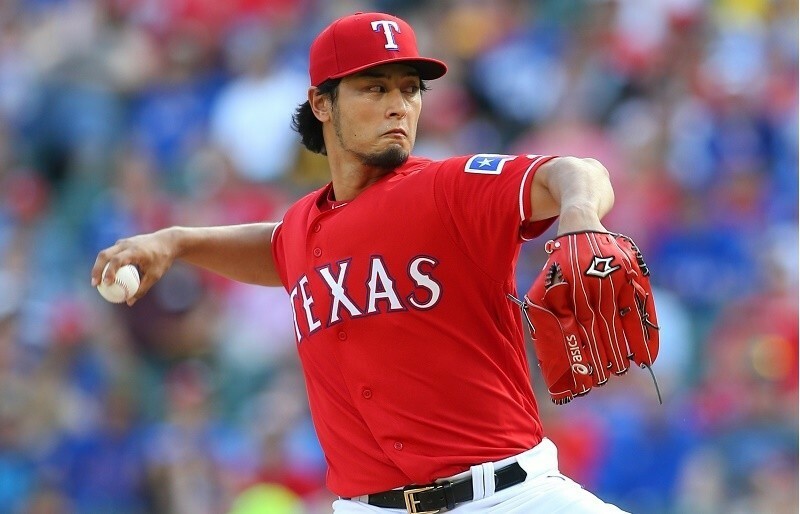 Yu Darvish is returning from the disabled list, and if he can pitch like he did prior to Tommy John Surgery it’ll give the Rangers an outstanding one-two punch with he and Hamels. But, much like the Giants, the rest of the rotation isn’t exactly the caliber of pitcher that you want to be throwing out in playoff games—which is why Texas will be scouring the trade market, just like the others on this list.